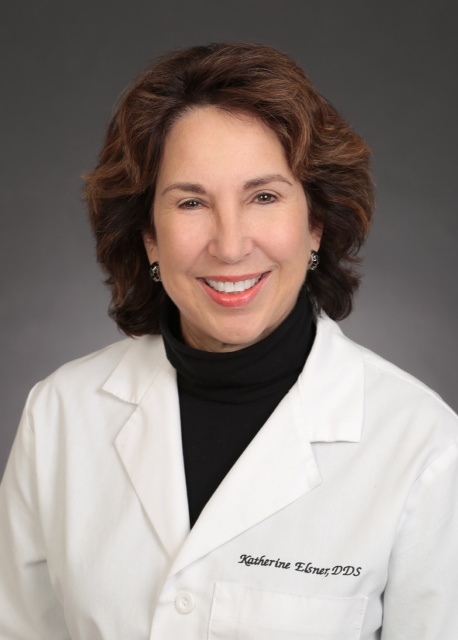 Dr. Katherine Elsner has been dental practice for over 40 years. She graduated from Ohio State University College of Dentistry and completed a General Practice Residency at Mt. Sinai Medical Center in Cleveland, Ohio. The past twenty years she has been involved in dental sleep medicine by treating patient referrals for obstructive sleep apnea with dental devices. Dr. Elsner pioneered a free dental program for the women currently at House of Mercy. This organization is dedicated to serving women recovering from addiction. The entire office feels a sense of fulfillment that comes with the sharing and caring of others. She enjoys working with patients of all ages. 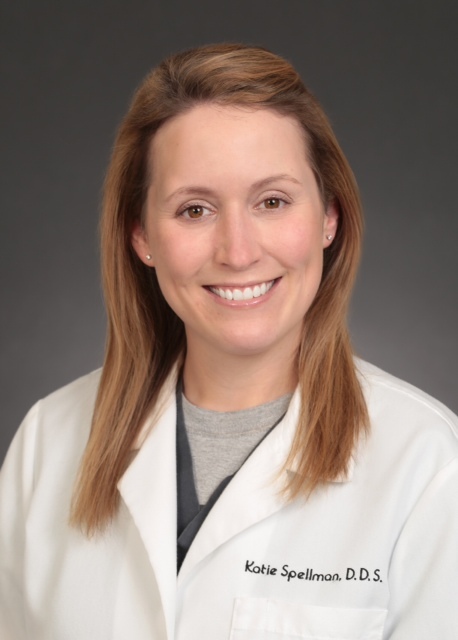 Dr. Katherine Spellman is a graduate of the University of Missouri-Kansas City School of Dentistry. She is originally from Poplar Bluff, Missouri, but has been in central Iowa since 2007. In Katie’s free time, she enjoys spending time with her husband Andy, two young children, Will and Caroline, traveling, cooking, and reading.